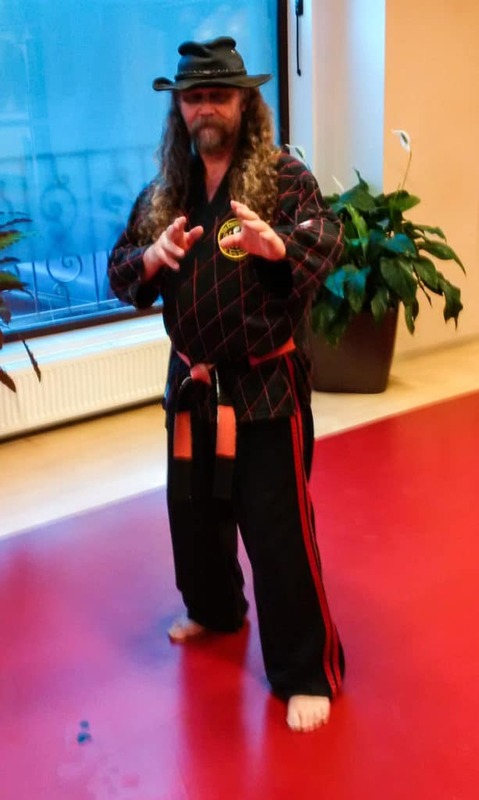 Kyusho Course Questions - Kyusho Jitsu World News Blog! Thank you for your interest in our courses here at Kyusho Jitsu World, Kyusho Club and Kyusho Jitsu University. This is a generic questionnaire and is for any course. So there is no need to do it more than once. Unless you wish to do so! Therefore on to my Kyusho Course Questions. The questions below are for my personal use only. The answers will help me refine the things we are offering, both FREE and PAID as well as what kinds of products and services we can and will offer in the future. Which Course or Courses are you enrolled in? What are you hoping to get out of the course? As an example is this just personal development or are you thinking about teaching Kyusho Jitsu? What other courses or products would you most like to see? Thank you for answering this questionaire! Thank you for your time! Below is a form for a small gift for you time!